Van Gogh is generally regarded as the greatest Dutch painter since Rembrandt despite the fact that he did not become famous until after his death. His influence on Expressionism, Fauvism and early abstraction was remarkable and some of his paintings rank among the most expensive ever sold at auction. Van Gogh did not embark on his artistic career until well into his twenties, and he created all of his works during a ten-year period. The majority of his most renowned paintings were produced in the two years before he committed suicide. Van Gogh produced more than 2,000 artworks, including around 900 paintings and 1,100 drawings and sketches. After his first exhibits in the late 1880s, his popularity soared among colleagues, art critics, dealers and collectors alike. Moving to Paris in 1886 had profound effects on van Goghs artistic choices. He was greatly influenced by Impressionism and Post-impressionism and the bright new palette adopted by these movements was a stark contrast from van Gogh's usual dark depictions. He began experimenting more with color and technique and many feel that his new style changed not only his work, but also the history of art in general. Its no great secret that van Gogh was deeply troubled by mental illness throughout his life and the degree to which this impacted on his work has been the subject of much speculation. Modern critics agree that van Gogh was an artist who was deeply disturbed by his condition and this is believed to have impacted somewhat on many of his great works. Furthermore, the fact that he was overwhelmed with failures and rejections in his early life that had lasting effects on him may have provided further inspiration for his most creative offerings. 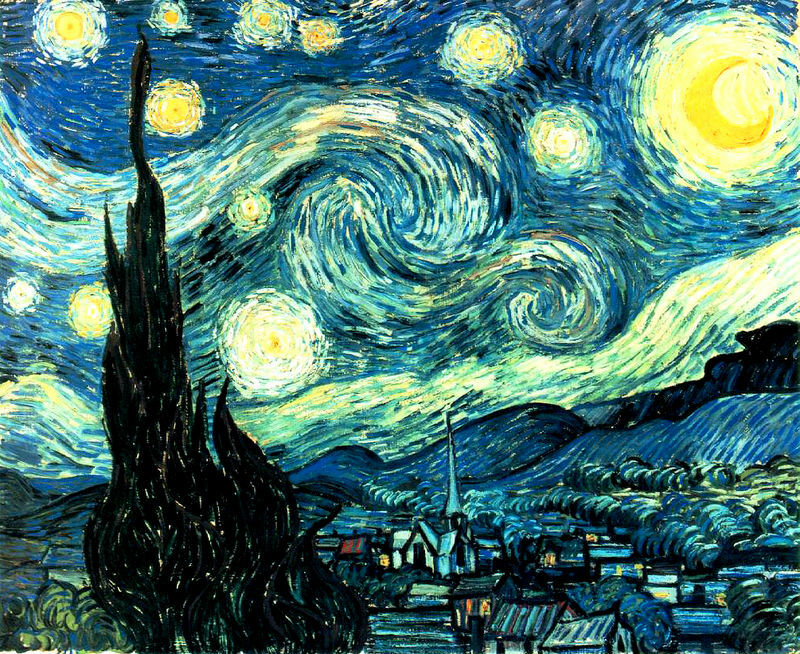 Starry Night is van Goghs most famous painting and has become one of arts most replicated prints. Van Gogh produced this work while in a mental asylum in Saint-Remy just over a year before his death. He was suffering from severe attacks at this time and his behavior was unpredictable, so his illness had very much taken over his life. In a break from tradition, van Gogh painted Starry Night from memory and not reality as he often did which may explain the greater emotional impact of this piece in comparison to others from the same period. It could be that the chaotic style of this and similar works reflects van Goghs fragile state of mind at this particular point in time. Critic Robert Hughes believes that late works such as this are the best examples of van Goghs talent, in control and "longing for concision and grace." In his final letter to his brother, Theo, van Gogh stated that because he did not have any children, he viewed his paintings as his offspring. Historian Simon Schama writes that he "did have a child of course, Expressionism, and many, many heirs. " Schama went on to name numerous artists who have personalized elements of van Gogh's style, including de Kooning, Hodgkin, and Pollock. At the t&igravzzz;me of his death in 1890, van Gogh's work was beginning to attract critical attention. 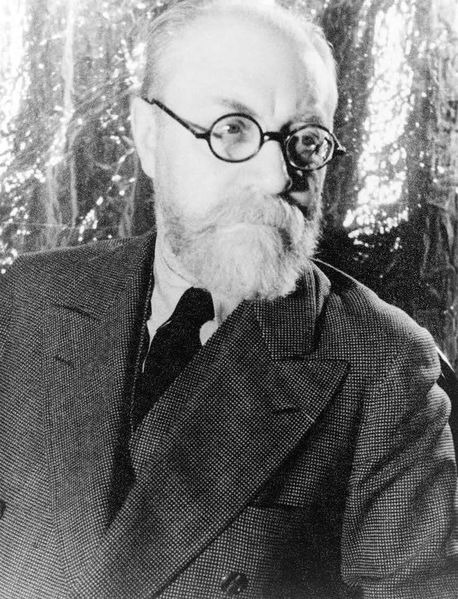 Following his death memorial exhibitions were held in Brussels, Paris, The Hague and Antwerp. His recent works, on view at the Indépendants in Paris, were deemed by many artists as "the most striking" in the exhibition. 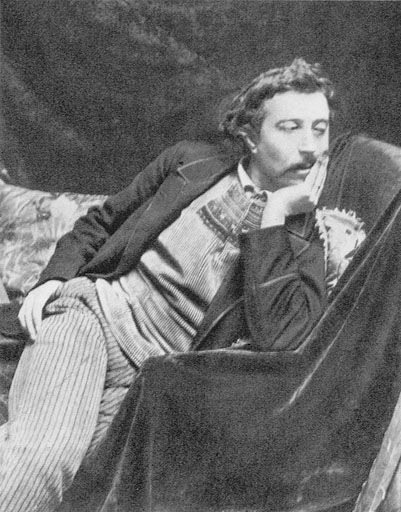 In January 1890, the critic Albert Aurier published the first full-length article on the artist, comparing his work to the nascent Symbolist movement and remarking on the innovation and intensity of his artistic vision. His fame grew rapidly thereafter, especially following a showing of 71 of his paintings in Paris in 1901. At the beginning of the 20th century, these exhibitions were succeeded by large retrospectives in Paris, Amsterdam, Cologne, New York City and Berlin. Often referred to as the 'Mad Artist,' van Gogh is today regarded as one of the most popular Post-impressionist painters. Despite only selling one canvas during his lifetime, he is famous for his expressive and emotive use of vivid color and brisk application of impastoed paint. Van Goghs definite brush work and contoured forms have massively influenced Expressionism, Fauvism, and early abstraction as well as various other aspects of 20th-century art. French Fauves such as Matisse continued van Goghs work by experimenting further with his use of color and its application. German Expressionists in the Die Brucke group did the same. Abstract Expressionism of the 1940s and 1950s is also seen to be partly inspired by van Gogh's distinctive, liberal brush strokes. Despite some of his works being the most replicated in the history of art, no-one has rivaled van Goghs characteristics. A unique painter, he has inspired millions and nowadays, what many people regard as the archetypical "artist persona" is mainly a result of van Goghs legacy. To this day artists continue to emulate van Goghs style and this is a testament to him and the works he created over a hundred years ago. Vincent van Goghs personal life and most specifically his mental illness has tended to overshadow modern perceptions of his art. However, he is regarded as one of history's greatest painters and a vital contributor to the foundations of modern art.